Searching for influential heroes is a big part of many marketing campaigns these days, even as YouTube or Instagram changes our definitions of how influence is wielded, and by whom. And the search for heroes and the influence they have - for better or worse - is a big theme in Shakespeare's works. So maybe it's no coincidence that Shakespeare himself is one of the original influencers of the English language, as this piece reminds us on the 400th anniversary of his death - and proving again that 'dressing old words new' is one of the oldest tricks in the influence book. Thanks to friend and Ketchum colleague Serena De Morgan in London for spotting this! 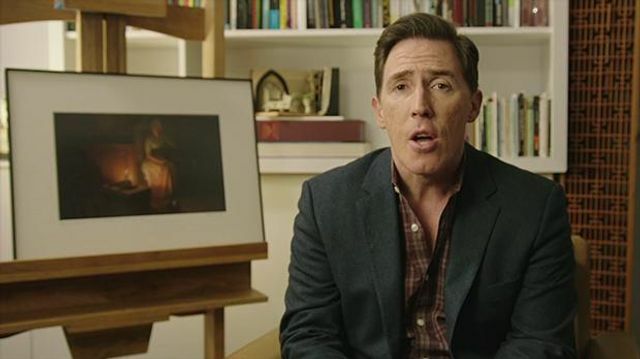 On Shakespeare's 400 year anniversary, Welsh comedy actor Rob Brydon demonstrates with a Bernard Levin poem how Shakespearean phrases are so ingrained in our language that we can be oblivious as to when we are quoting him.